adidas Running apparel delivers superior performance with a comfortable finish making it easier to rack up those miles. Perfect for high-impact sports to control your every move. X-back construction complements shape and increases your range of motion. Encapsulated cups enhance support and modesty. 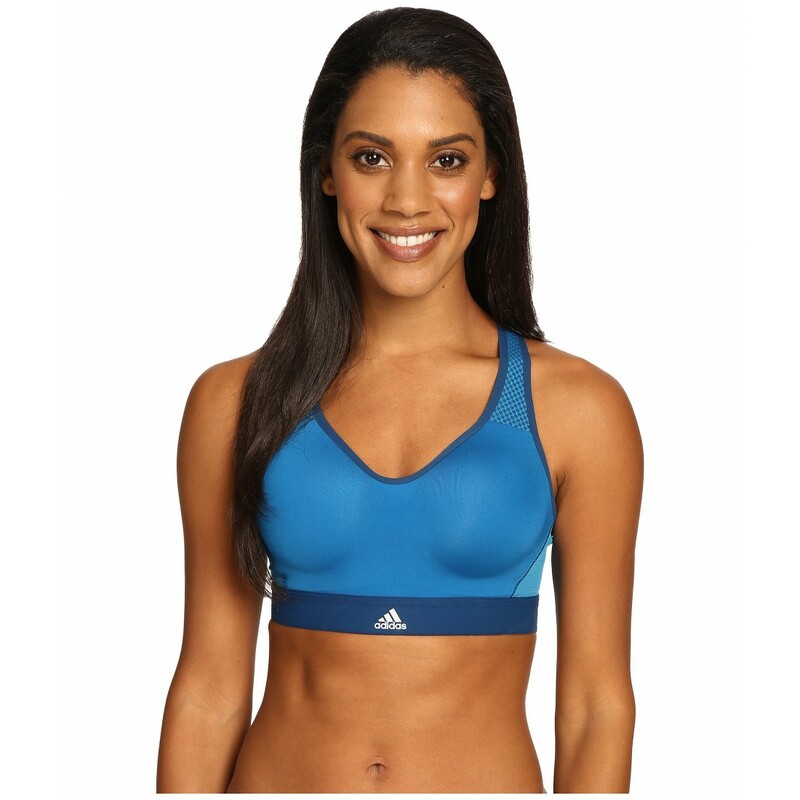 Brushed elastic under bust eliminates chafing and ensures a comfortable fit.